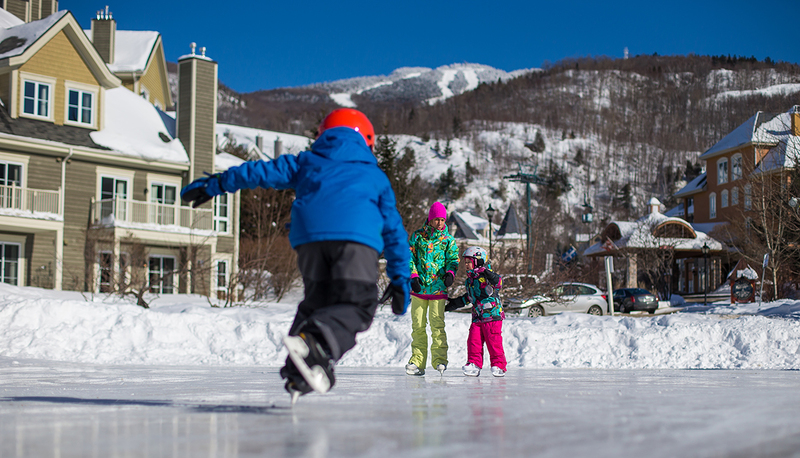 Kids and parents alike fall in love with our festive ambiance, endless variety of winter sports, activities and special events for every age, taste and skill level… not to mention our famous joie de vivre. 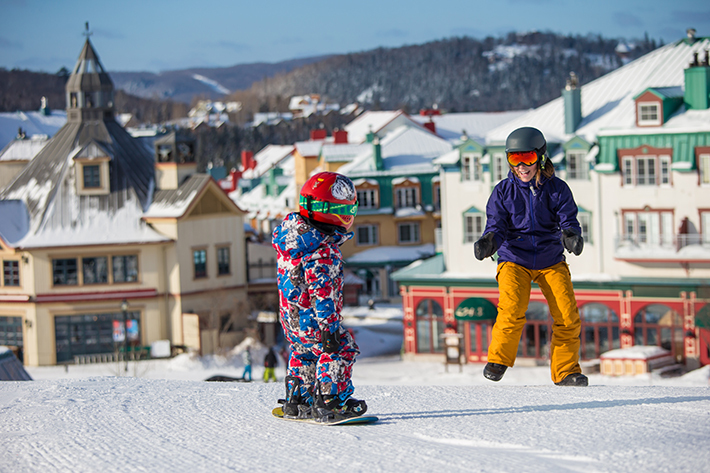 Here are the top three reasons why you should consider Tremblant for this year’s school break getaway. Mother nature naturally favors our destination, but when she’s less cooperative we have a crew of snowmaking experts and one of the most powerful systems in eastern North America. Tremblant is more than fabulous skiing. 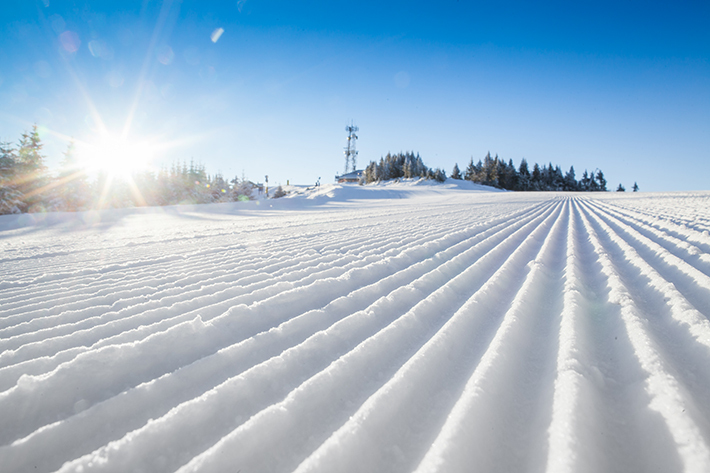 There’s plenty to do on and off the slopes for kids and adults alike. And you can get some alone time with your better half thanks to Kidz Club daycare. 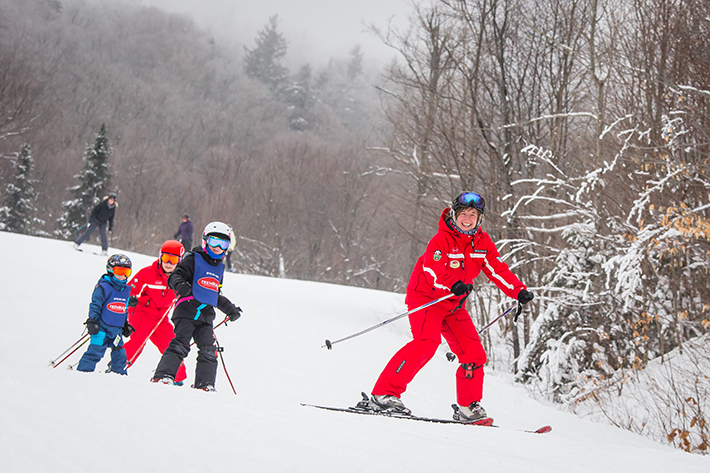 Tremblant’s snow school is second to none with school break group programs and lessons for all level. Best dates – Weekends and Holidays fill up fast. Key periods are usually at or near 100% occupancy so avoid the disappointment by booking early. Best selection – Larger units, multi-room suites, adjoining rooms and great views are snapped up by regulars who book well in advance, so it’s best to plan ahead. Best rates – the earlier you book, the greater the savings. Check out our current offers and get the best deals on the mountain for the dates you’re looking for. 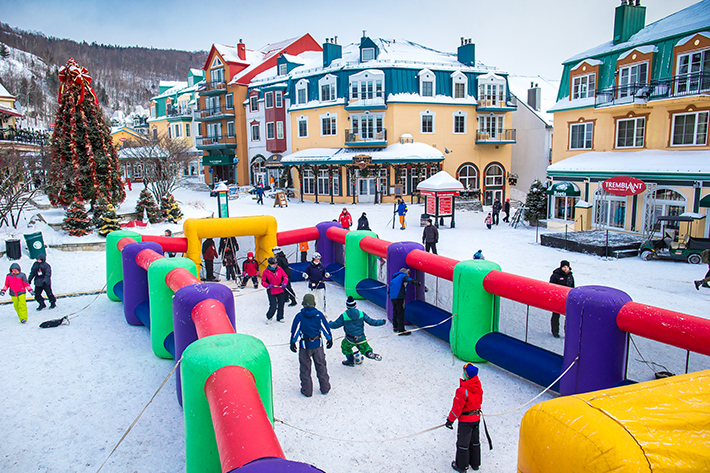 Tremblant, a standout destination for your corporate events!